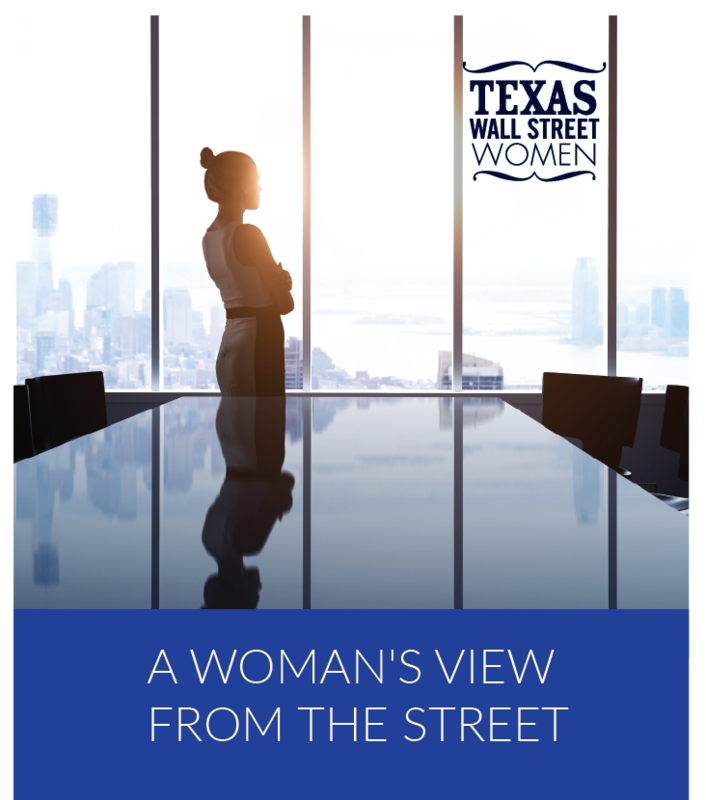 T.J. is the Chief Investment Officer for the Texas Municipal Retirement System (TMRS) in Austin Texas. 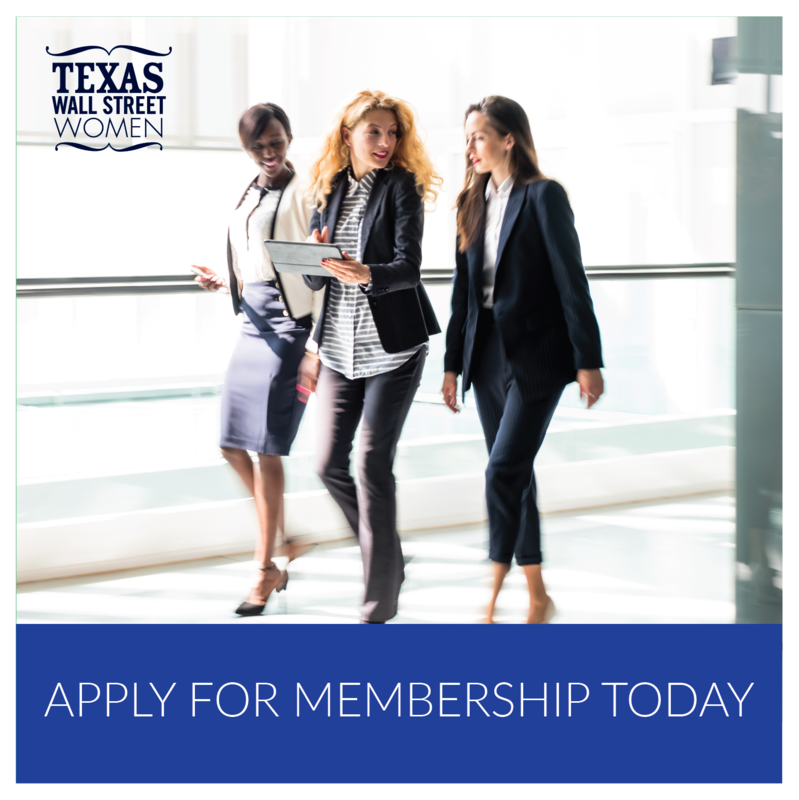 TMRS is a $28 billion statewide retirement system established in 1947 that provides retirement, disability, and death benefits for employees of participating Texas municipalities. 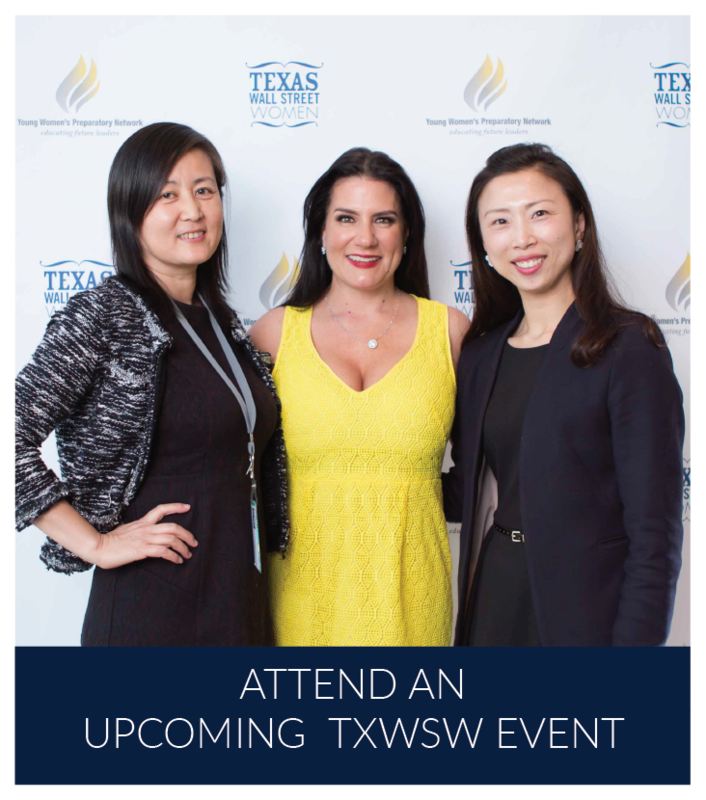 Since joining TMRS in 2013, T.J. has built an extremely experienced professional investment team of 21 and has overseen TMRS’ diversification efforts into new investment areas including Absolute Return Strategies, Private Equity, Non-Core Fixed Income and Real Assets. Prior to joining TMRS, T.J. was the Chief Investment Officer for the Kentucky Retirement System and for the Wes Virginia Investment Management Board. He also served as a Principal at EnnisKnupp, was the Chief Investment Officer and Treasury Director at the Marshfield Clinic and was a Sergeant in the USMC and Reserves.